Today marks the second day of Holy Week—a series of days that holds particular religious significance for our country’s Roman Catholic majority. While Holy Week and its culmination, Easter Sunday, have never quite attained the popular appeal of Christmas, both Holy Week and Easter still offer profound messages for an increasingly secular global culture. Within its native tradition, Easter celebrates the resurrection of Jesus Christ from the dead. 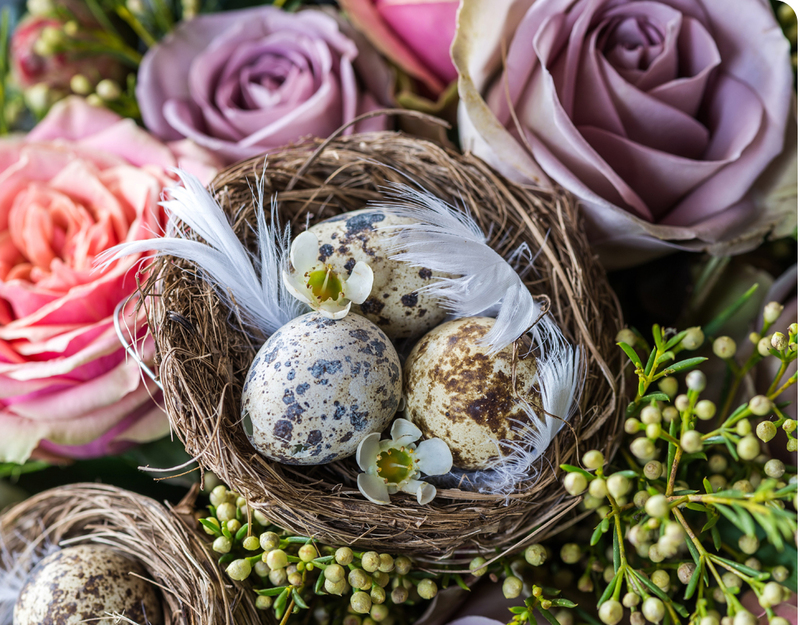 Outside of that tradition, Easter can be seen as a way of honoring the often-overlooked fact that death is never the final word. If we all remembered that fact, perhaps we wouldn’t be so afraid of death: not the one that comes to us at the end of our lives, and not the kind that happens to us as a series of inconvenient endings (i.e., the death of a career, the death of a relationship, the death of a life stage, etc.). For the truth is, we live our lives as a series of resurrections. If change is a kind of dying—the arising and the passing away of a given set of conditions—then we’re always dying. And: We’re always coming back to life in new ways. This is what Easter could remind us of: That life is irrepressible. That death is just a phase. And that both, ultimately, are just the two sides of the same coin. May you find hope, joy and solace in this particular Easter season. P.S. If you feel that could use a few tips on how to resurrect different dimensions of your life, just click here! Photo courtesy of Jez Timms.